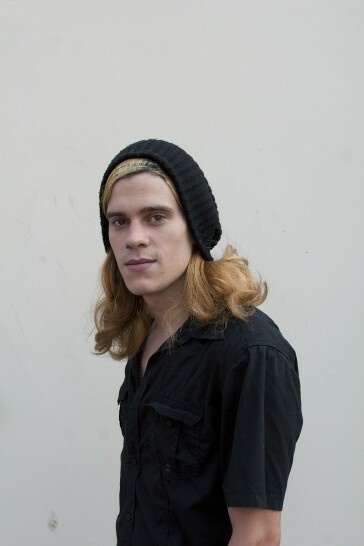 Gabriel, 21 years old, Venlo. Poet, romanticist and musician. Six of his photographs, taken by Jasper Groen, will be exhibited in the Go Gallery, for Art Pride Amsterdam. Opening starting at 16 o clock on 31rst of July.